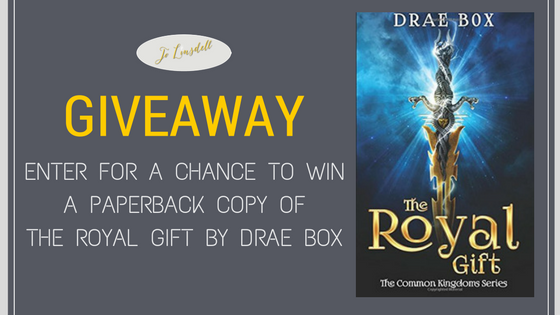 I have an awesome giveaway for you today. 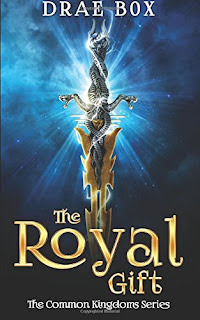 Author Drae Box has kindly put together this rafflecopter to give you the chance to win a copy of her book The Royal Gift. In fact, there are 3 paperback copies up for grabs. If everyone you grew up with were relying on you to save them, would you be able to do it? Thrust into the deep end, teen Aldora Leoma has to do exactly that. 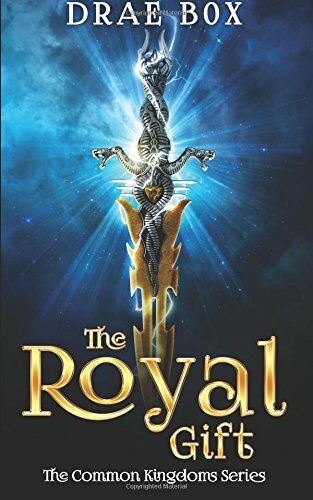 Her village under attack, she is asked by the king to locate the just stolen Dagger of Protection – one of six Weapons of Protection made centuries earlier to protect others. With nobody else near enough to protect her home, Aldora can’t say no. Aided by a talking prince of the cats and a law enforcer hunting a murderer, failure is not an option. 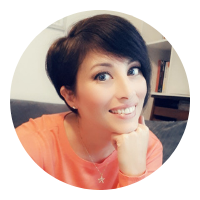 Want to know more about Drae and her books? Not heard of that one. Will look it up. I'll have to check that one out, Angela :) Is her food snobbery a big part of her character? Game of Thrones, Favorite main character is Arya Stark, I like her because she is strong willed. I keep meaning to get into Game of Thrones. I see so many comments about both the books and the TV show and I'm here like "I know nothing about this series". I feel it may be time to move it up on my TBR list. Does it live up to the hype?